The Pū‘ā Foundation is presenting its eighth annual film and forum event “Nā Leo O Ke Ola – Celebrating the Voices of Life” in honor of Queen Lili‘uokalani and her legacy on Saturday, November 13 from 5:30 p.m. to 8:30 p.m. at Washington Place. Reminiscent of the days when the Queen held galas at her mansion, the evening benefit, in association with Washington Place Foundation, will feature a Hawaiian feast and entertainment to perpetuate the Queen’s efforts in educating people on the Hawaiian history, language, and music. 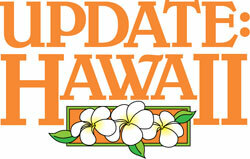 Tammy Ho Smith of Hale Kealoha will provide dinner. The highlight of the evening is a film presentation chronicling the life and legacy of the Queen. After the showing, Corrine Chun Fujimoto, Washington Place Curator; Kaui Sai-Dudoit, Filmmaker and Historian; and Puakea Nogelmeier, Song Writer, Kumu Hula, and Associate Professor of Hawaiian Language at the University of Hawai‘i at Mānoa will be available for a discussion. Entertainment includes performances by Keali‘i Reichel and Hālau Ke‘alaokamaile; Mailani Makainai; Marlene Sai; Nā Pualei ‘O Likolehua; and Starr Kalahiki, who will perform a special composition “E Lōkahi” written by Nogelmeier. Tables of eight are available at $1,250 for Maile Level and $2,500 for Crownflower Level. ‘Awapuhi Level (individual) tickets are $100 each. For more information or to reserve a table or individual tickets, call Toni Bissen at (808) 945-3570 or email puafoundation@hawaii.rr.com. Featuring a Hawaiian feast and entertainment reminiscent of the days when the Queen held galas at her mansion. In addition, there will be a film presentation chronicling the life and legacy of the Queen. 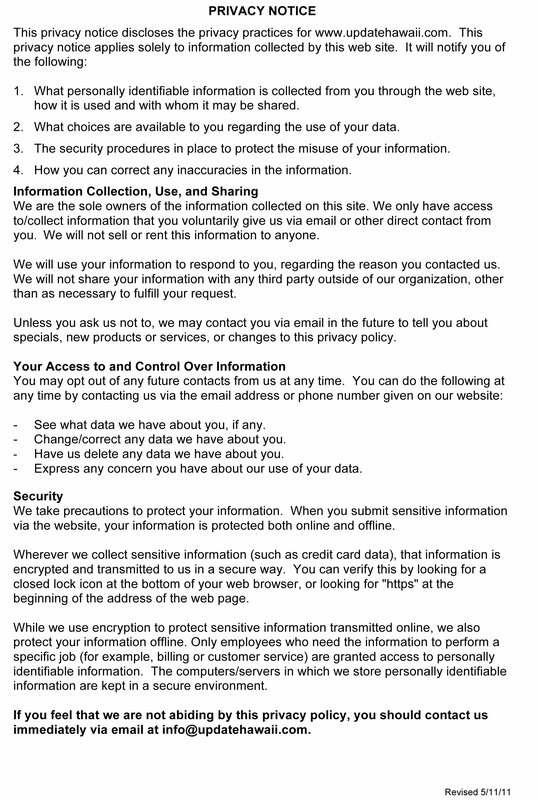 Information: Call Toni Bissen at (808) 945-3570 or email puafoundation@hawaii.rr.com before November 9. 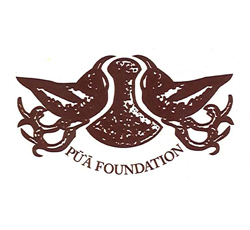 About Pū‘ā Foundation: The Pū‘ā Foundation works in the community healing and well-being area. Their focus is to facilitate opportunities for a deeper and clearer understanding of Hawaii historically, culturally, and spiritually and to encourage all people to be part of building a better future together.